Steelbird Helmets a leading name in helmet industry and has successfully established its brand name in the Corporate Sector. A just-released study by Mumbai-based TRA (formerly Trust Research Advisory)..
New Delhi : Steelbird Helmets a leading name in helmet industry and has successfully established its brand name in the Corporate Sector. A just-released study by Mumbai-based TRA (formerly Trust Research Advisory) has ranked Steelbird as the number one and the only helmet brand in India’s Most attractive Brand 2015. Out of 1000 top brands, Steelbird is on the 580th rank. 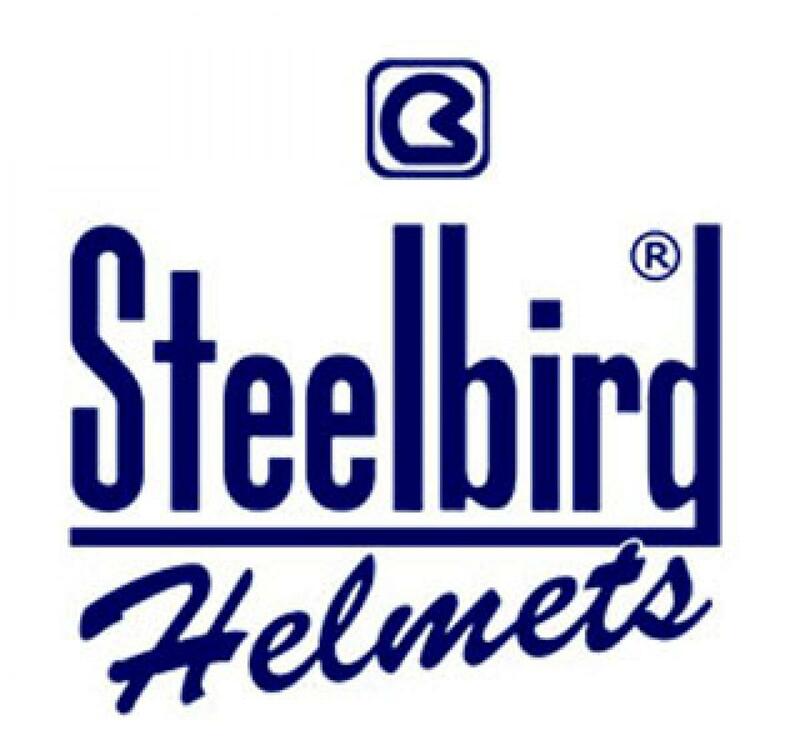 As per the findings of this study titles as India ‘s Most Attractive Brands 2015, the largest helmet brand Steelbird has managed to secure 580th rank among the 1000 most attractive brands in India. In all, 1,000 brands, grouped across 230 categories, made it to India's most attractive brands' list. The study involved 15,000 hours of fieldwork covering 2312 consumer-influencers across 16 cities in India and generated five million data-points and 17,000 unique brands from which the top 1000 brands have been listed in this year's report. Mr. Shailendra Jain, Group head sales and marketing (Steelbird) said, "we understand the needs of customers and deliver our best, qualitative product to them. As an aggregate Helmet manufacture/ provider we have been working since 1964 to create sustainable product for all our clients/customers. We endeavour to further develop our responsiveness to customer needs year on year and provide high quality helmets, best value and continuous improvement". Delhi based Steelbird hi tech India ltd has major market share in specific helmet segment. The brand has winners of many accolades and recognitions including 'The best automotive product of the year award 2003' by Overdrive (Tata Infomedia Ltd.), ICICI Bank and other associated groups along with the CII, ACMA, SIAM, price waterhouse coopers and 7th Auto Expo 2004.